From 1932 to 2010, coastal Louisiana has experienced a net loss of 4877 km2 of wetlands. As the area of these wetlands has changed, so too has the spatial configuration of the landscape. The resulting landscape is a mosaic of patches of wetlands and open water. 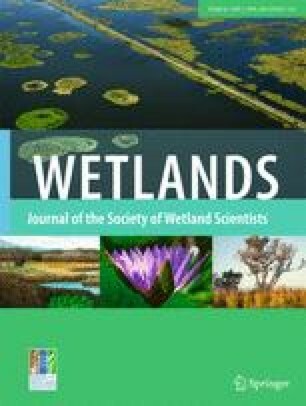 This study examined the spatial and temporal variability of trajectories of landscape configuration and the relation of those patterns to the trajectories of land change in wetlands during a 1985–2010 observation period. Spatial configuration was quantified using multi-temporal satellite imagery and an aggregation index (AI). The results of this analysis indicate that coastal Louisiana experienced a reduction in the AI of coastal wetlands of 1.07 %. In general, forested wetland and fresh marsh types displayed the highest aggregation and stability. The remaining marsh types, (intermediate, brackish, and saline) all experienced disaggregation during the time period, with increasing severity of disaggregation along an increasing salinity gradient. Finally, a correlation (r 2 = 0.5562) was found between AI and the land change rate for the subsequent period, indicating that fragmentation can increase the vulnerability of wetlands to further wetland loss. These results can help identify coastal areas which are susceptible to future wetland loss. 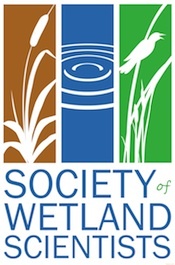 This research was supported by the United States Geological Survey National Wetlands Research Center as well as the Coastwide Reference Monitoring System (CRMS).